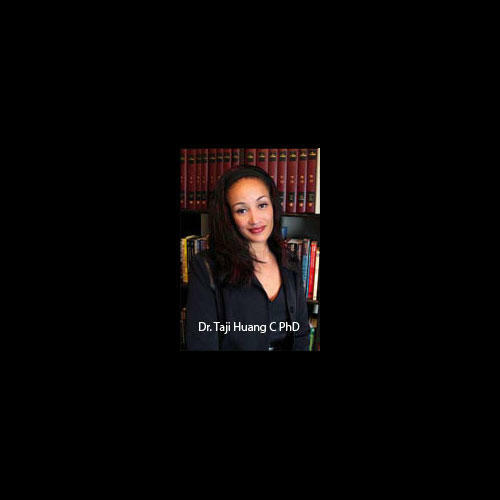 Dr. Taji Huang PhD is an individual, couples, and celebrity Psychologist offering professional counseling services to Glendale, Los Feliz, Eagle Rock, Silverlake, Burbank, Los Angeles and surrounding areas. Specializing in severe and persistent mental illness, Dr. Taji has the experience necessary to treat a large number of disorders as well as provide an array of therapies. Dr. Taji can help you sort out and navigate many problems as your life coach; from offering one-on-one sessions, couples sessions, group counseling sessions and even marriage counseling in Los Angeles. Whether you are looking for a specific type of therapy or require intensive treatment for a disorder you are struggling with, Dr. Taji can assist you in getting your life back on track. Dr. Taji accepts a number of insurance providers and payment options. If you aren’t sure if your type of treatment is available, feel free to contact Dr. Taji for a free consultation.